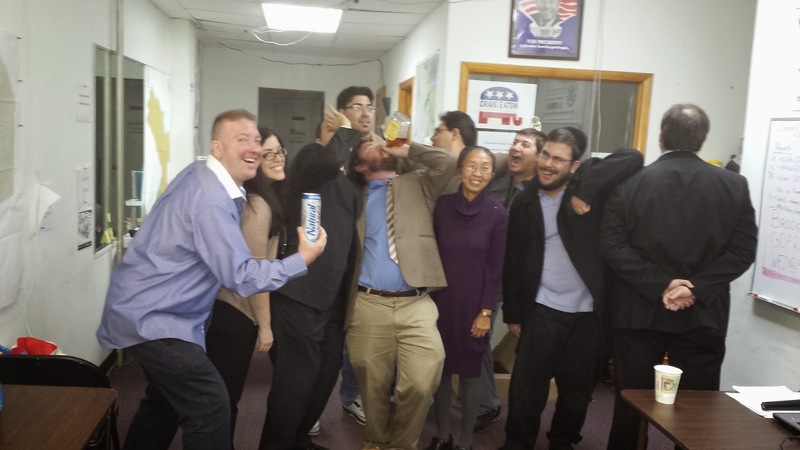 With the year winding to a close, Brooklyn GOP Radio hosts Gene Berardelli & Russell Gallo recount their personal top 3 moments of 2013 - a year full of political and professional highs and lows. 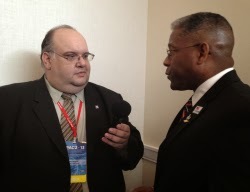 #3: CPAC 2013 - I had an absolute blast this year! Radio Row was front and center at the new location in National Harbor, MD (holy crap, that hotel was nuts!) to the amazing number of guests we interviewed, from Allen West and Congressman Stockman to our friend Crystal Wright (who saved the show - again!) and new friends like IWF's Sabrina Schaeffer and J. Christian Adams. And yes, we're going back again in 2014! Plus, Russ did his first solo interview! FINALLY! 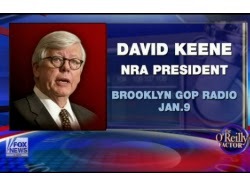 #1: New (and Old) Friends - This is what Brooklyn GOP Radio has been about since Day One. I always wanted the show to be a vehicle to attract new people to the Republican party here in Brooklyn, and it has really done that. Think about it, over the last 3 1/2 years, this show has been a vehicle for people to get themselves out there in the political world (go back through our blogs' archives and you'll find contributors who became elected officials, "first breaks" for journalists just starting out, and regular contributors on cable news shows and national radio, just to name a few), and Russell and I been glad to give them all a boost along the way. Whether it's helping "Vito and Vito" get off the ground, enjoying Bill Davidson's witticisms, earning the approval of The Honorable William P. O'Neil, III or giving Yak Attack an outlet for his... ummm, let's call them unique views, I'm proud that Brooklyn GOP Radio has been at the center of new energy in the local party that has had an impact in Brooklyn and beyond. Here's to more the same in 2014!